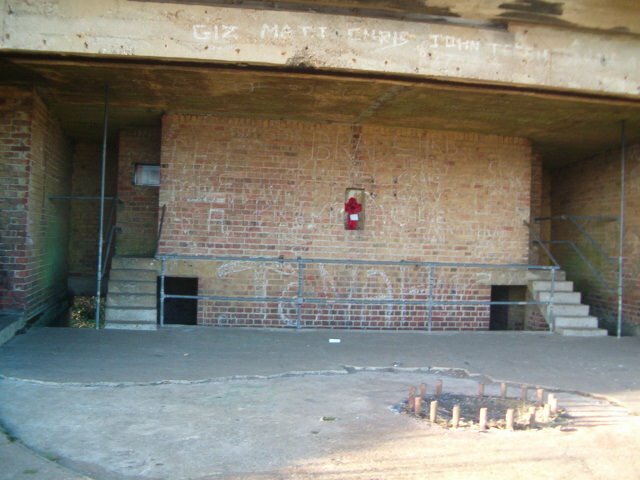 St Martin's Battery was constructed in the 1870s and mounted with three 10-inch RML guns. It is located overlooking Dover's Western Docks, in an area which would have been just inside the South Entrance of the Western Heights fortress. 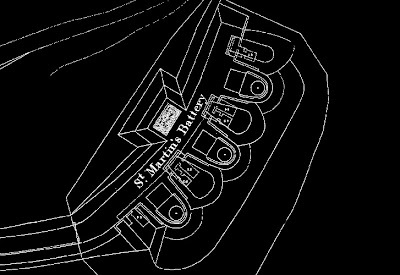 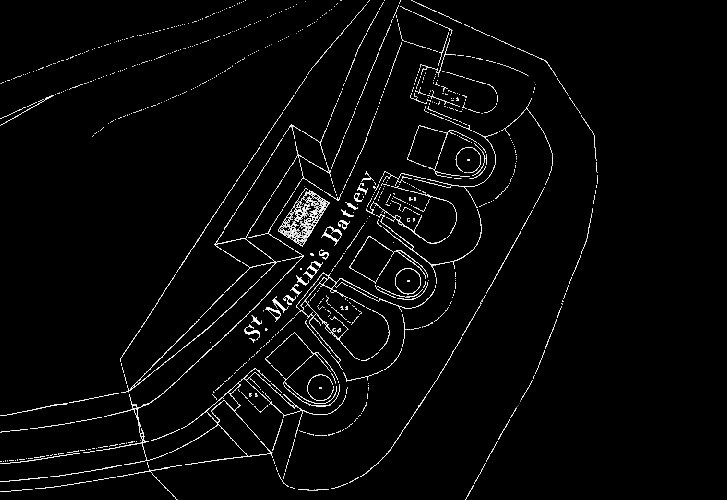 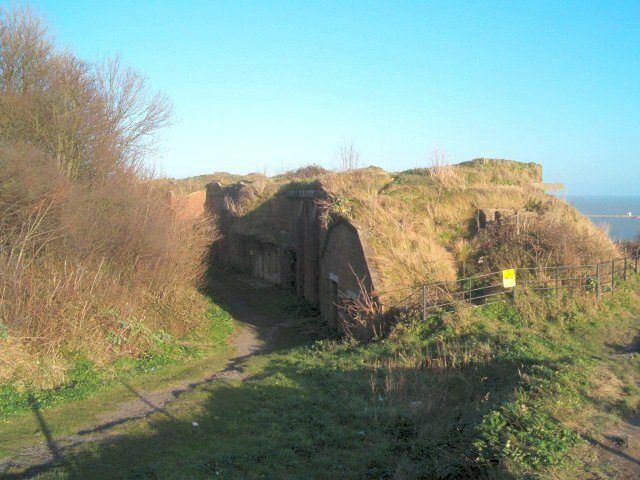 By the turn of the 20th Century, the guns at St Martin's Battery were obsolete, and had been replaced by more powerful guns in other batteries in the area. The old emplacements were modified and re-armed with 6-inch Breech Loading Guns at the beginning of WW2, and the site became known as 'Western Heights Battery'. 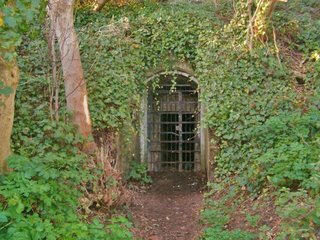 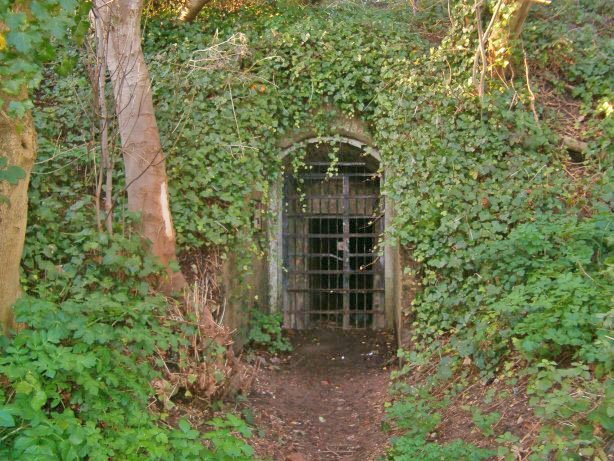 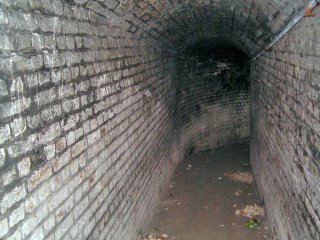 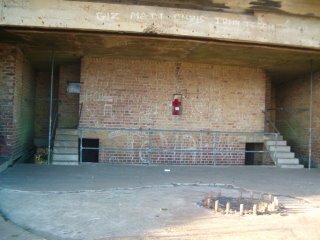 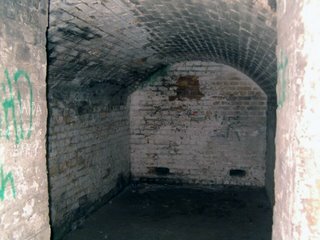 A late 19th Century magazine, located directly behind the battery, was extended at this time to form a deep shelter. 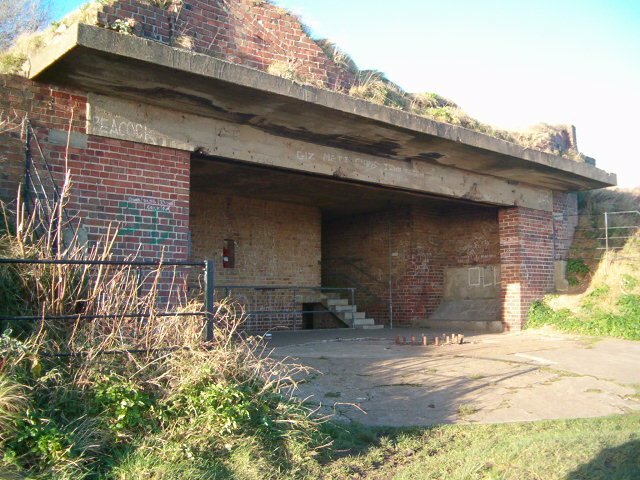 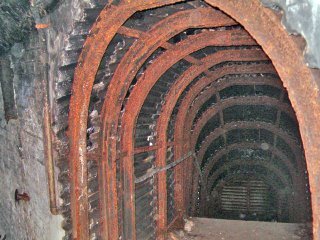 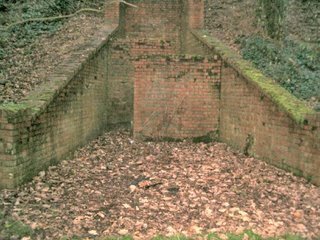 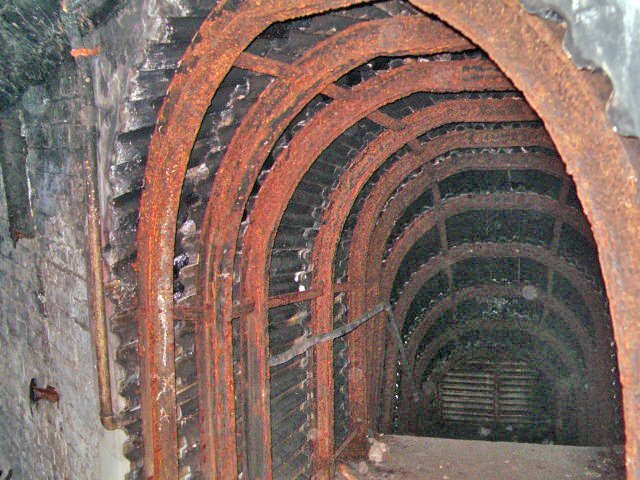 This was constructed in a similar way to shelters at other batteries in the area, being lined throughout in corrugated steel shuttering and iron girders, and followed a similar layout. 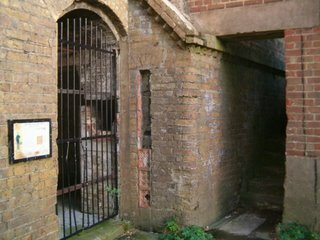 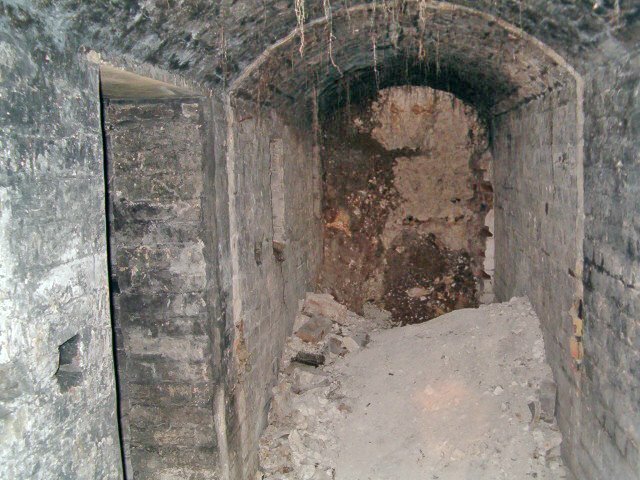 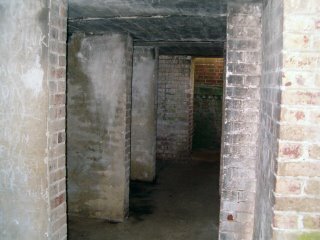 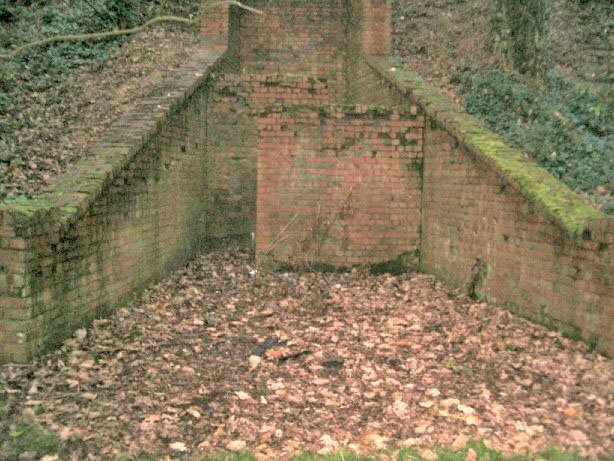 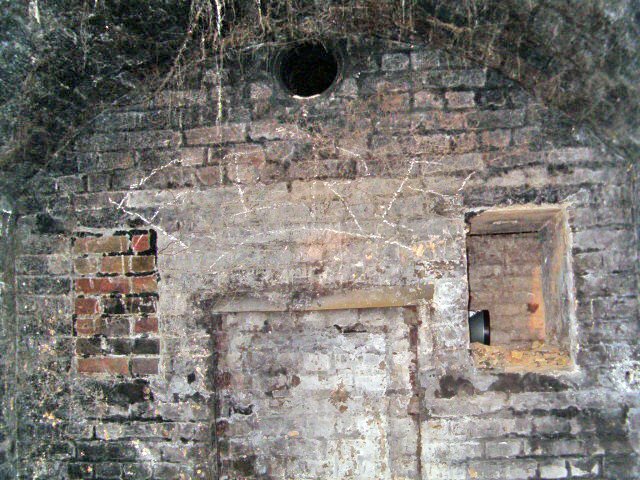 A secondary entrance to the shelter is located in an area behind the site of the Grand Shaft Barracks. The gun-emplacements are open as part of the Western Heights trail with interpretation boards installed, the underground shelter and magazines were grilled some years ago to prevent access.